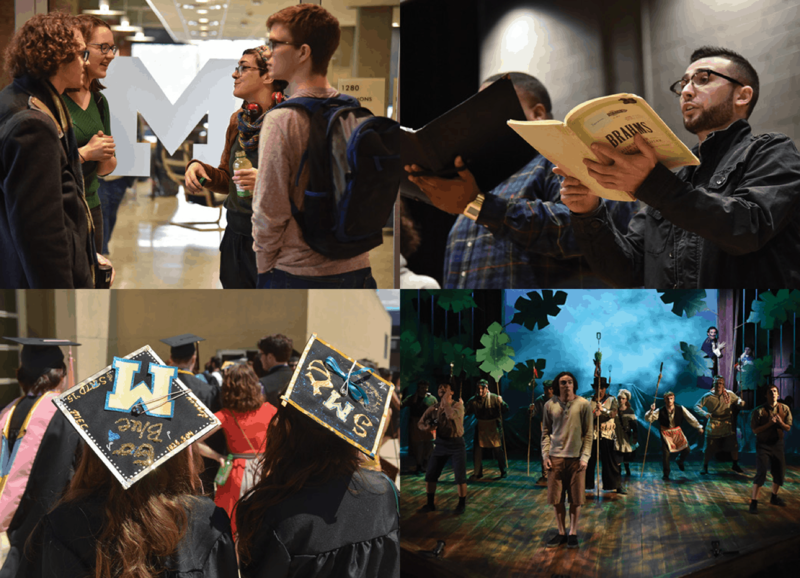 The University of Michigan School of Music, Theatre & Dance (SMTD) has announced that its annual M-Prize Chamber Arts Competition will not return in 2019. The program, which awarded more than $200,000 in prizes annually, including a $100,000 grand prize, has been deemed financially unsustainable. 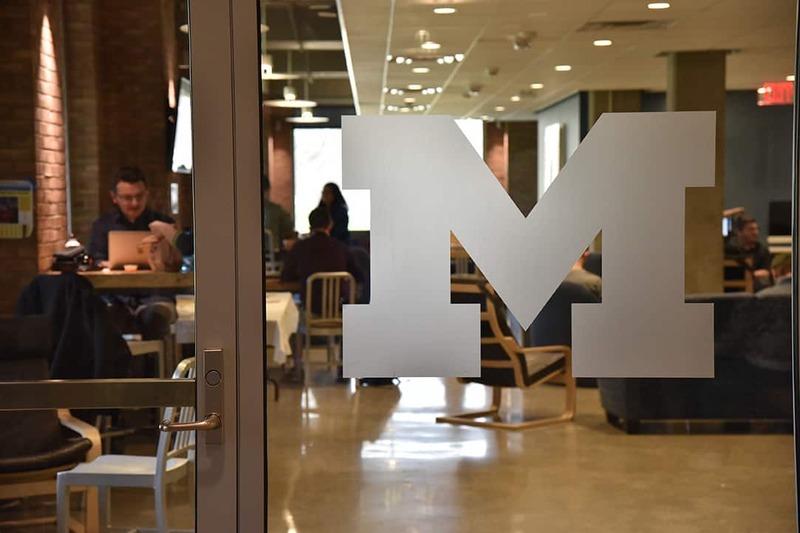 To date, the competition was supported by the U-M Office of the Provost and an anonymous donor. It was launched in 2016 by former SMTD dean Aaron Dworkin and ran for three consecutive years. The competition was founded to provide a world-class performance and adjudication platform for chamber arts; to launch and advance the careers of chamber ensembles through prizes, visibility and professional development opportunities; and to evolve the breadth and depth of the chamber arts landscape and associated professional opportunities for exceptional ensembles. Unique to M-Prize was both the unprecedented $100,000 grand prize and its “open” category, which welcomed ensembles of any instrumentation, including percussion, voice or technology, and music that contains a significant amount of improvisation such as jazz, bluegrass and world music. SMTD, which has made chamber music a key part of its curriculum and mission, will redirect M-Prize resources towards the school’s many other chamber arts activities so that current students are the prime beneficiaries. 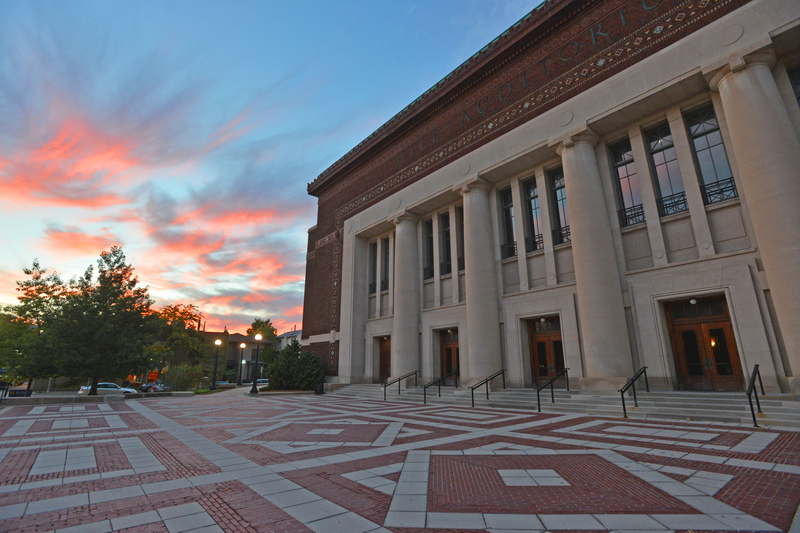 In addition to the chamber music department, the school hosts an annual chamber music competition, open to all musical styles, exclusively for University of Michigan students; provides grants for groups who have demonstrated longevity and career ambitions; offers extensive opportunities for on- and off-campus chamber music performance; supports guest artist residencies for ensembles to work closely with SMTD student groups of all kinds; and provides opportunities for additional funding for student chamber ensembles through SMTD’s entrepreneurship program (EXCEL). 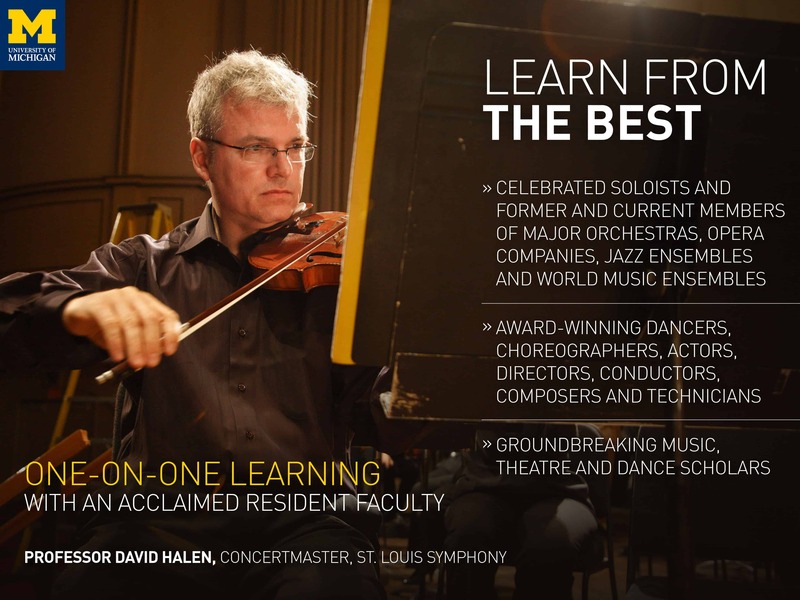 The school has graduated many artists who have formed innovative and award-winning chamber music ensembles, including Fischoff Award-winners the Donald Sinta Quartet, the Vanguard Reed Quintet, and the Akropolis Quintet, as well as Latitude 49, Rhyta Musik, and the Grammy Award-winning PRISM Saxophone Quartet. MPrize drew international attention and helped propel the careers of its three grand prize winners: the Calidore String Quartet, Russian Renaissance and the Aizuri Quartet. The winners also received performance and residency opportunities with prestigious presenters, including the University Musical Society (Ann Arbor) and National Sawdust (Brooklyn), as well as recording opportunities with Azica Records (Cleveland), and, in 2018, management by Concert Artists Guild. Additional partners included Chamber Music America, Great Lakes Performing Artist Associates and the Interlochen Center for the Arts. 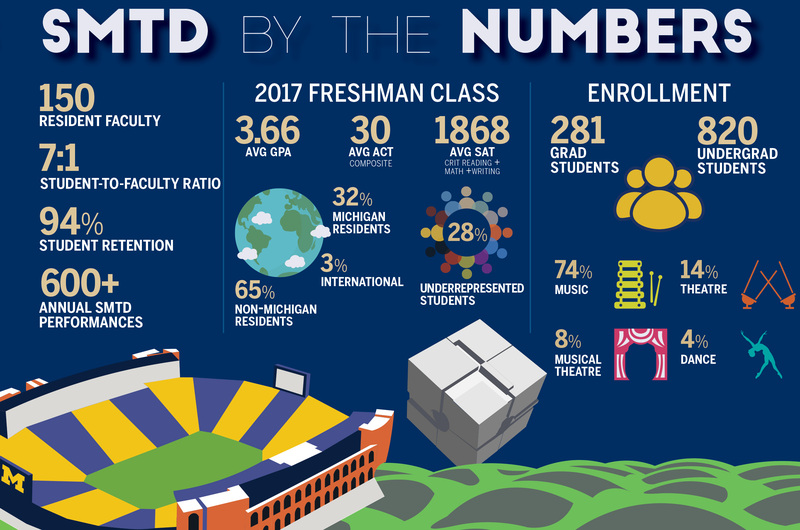 Renowned for its traditional conservatory programs in all disciplines of performance, SMTD also boasts celebrated programs in jazz, musical theatre, interarts performance and performing arts technology, and is further distinguished by its research and pedagogy programs in music education, musicology and music theory.